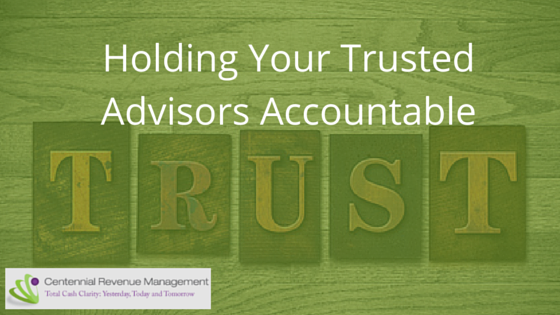 As an owner, do you know how to hold your trusted advisors accountable? We have created a checklist for you and your team of trusted advisors that is focused on the right components that will help you achieve peace of mind. Check out our Check List for more helpful tips!